The Quartet are one of the most experienced modern professional string quartet groups in Scotland. 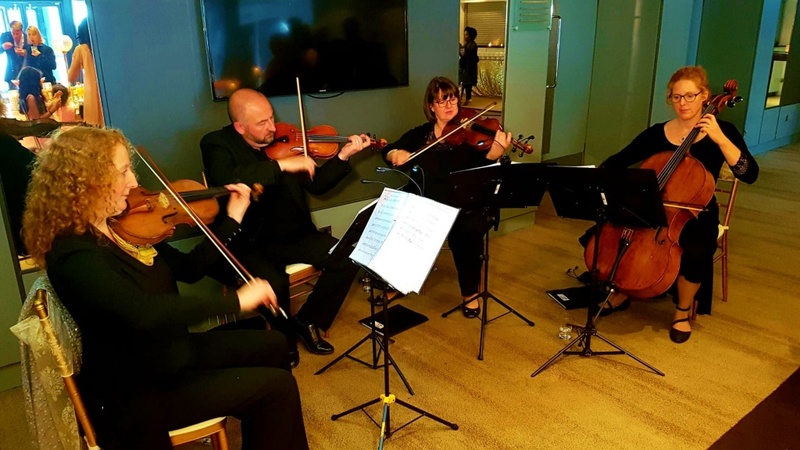 Whether you are looking for musicians for a wedding, Christmas Party, corporate event, religious occasion or session strings, The Quartet can create the perfect background to your event. We can offer you a String Quartet, String Trio, String Duo, a solo musician and many other combinations including Flute Quartet and Flute Trio to suit your taste and budget. 1 FREE new music arrangement of your choice when you book the String Duo (Violin & Cello)! All The Quartet players are experienced conservatory trained musicians. We work with established professional players of the highest calibre. Please see our Testimonials page for some kind comments from happy clients. We have a vast collection of music to suit all tastes ranging from Bach to Bollywood to Lady Gaga and we have plenty of modern up to date pop arrangements to choose from. Our newest additions to our ever expanding repertoire are “Wake Up” – Arcade Fire, “Be Our Guest” – Beauty & the Beast, Game of Thrones Main Theme, Harry Potter Theme & “At Last” – Etta James. Just click on the link to see all our new additions to our music collection. The Quartet are one of the few ensembles in Scotland who provide Bollywood soundtracks for Asian Weddings . The Quartet can also provide Jewish music arrangements. so you can be sure that we will help to make your day run smoothly. 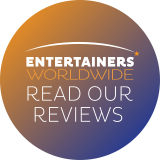 We have performed at many prestigious venues such as the Gleneagles Hotel, The Balmoral – Edinburgh, The Royal Yacht Brittania and many more. As well as providing a high standard of performance we also take pride in our service and attention to detail from the moment you contact us to the day itself. The perfect accompaniment for all occasions! 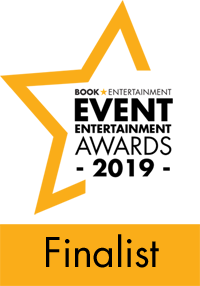 "I would definitely recommend The Quartet - a talented and professional group of musicians…"
"Thank you for being part of our special day and making it the most wonderful moment of our lives." 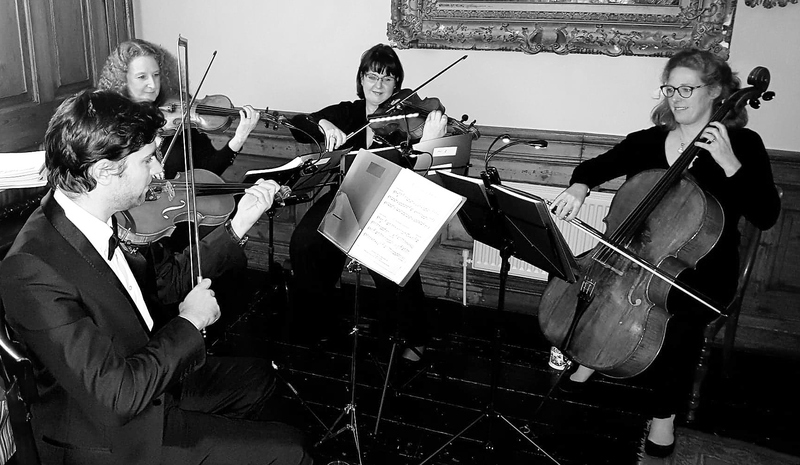 Wedding music, string quartet, musicians for weddings, Scotland, Edinburgh, Borders, Glasgow, Fife, Perth, Argyll. Copyright © 2019 The Quartet. All rights reserved.